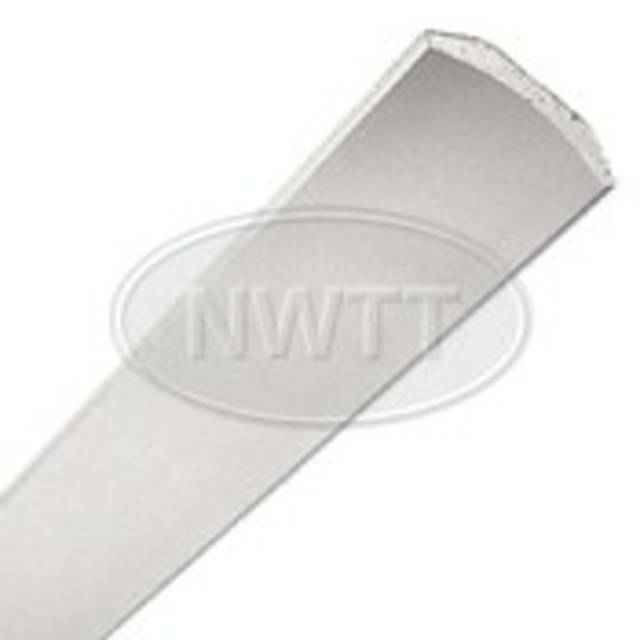 North West Timber Treatments Ltd.
Our range of Plaster Coving are available in-store and online. If you have any further questions about our Plaster Coving, Please don't hesitate to contact our Sales Team on 01942 720777 or email us at sales@nwtt.co.uk. © 2013–2019 North West Timber Treatments Ltd.